Innova Enterprise Efficiency works with companies to reduce expenses and increase their overall profits. 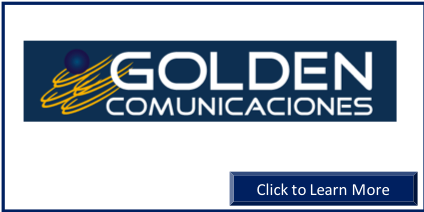 Golden Comunicaciones is based in Colombia, and headed by industry veterans of the telecommunications infrastructure sector in Latin America. Golden develops, constructs, owns, and operates cell phone towers in Colombia. Transparent Energy is an Energy Consulting firm that is at the forefront of saving businesses millions of dollars every year on their energy costs on the cost of electricity as well as natural gas. 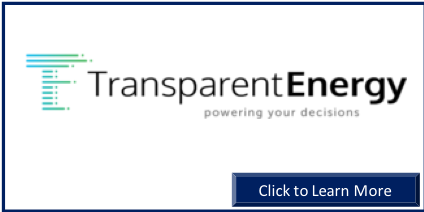 Transparent’s reverse auction process is unique and has proven successful and generating the lowest prices in the market on behalf of clients. 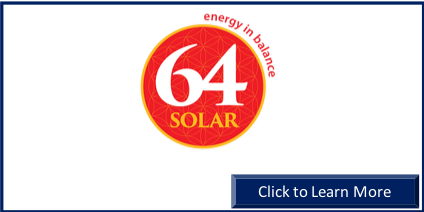 64 Solar brings years of experience to bear in residential and commercial solar development; customizing solar solutions and executing the projects. 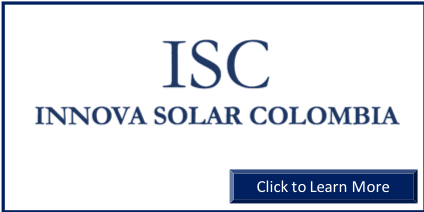 Innova Solar Colombia develops renewable energy projects in the nation of Colombia. 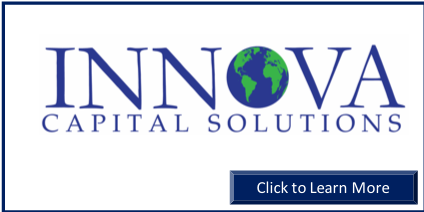 Innova Capital Solutions offers capital leasing programs and debt solutions to promote energy efficiency and sustainability upgrades like, but not limited to, LED conversions, motor initiatives, renewable energy, steam management, and combined heat & power projects. 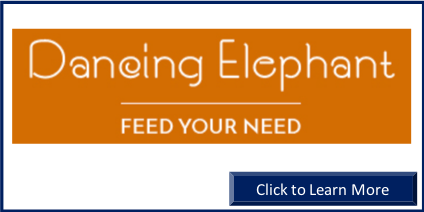 Dancing Elephant offers a convenient, modern approach to fulfilling, nourishing meals on-the-go, based on the 5000-year old science of Ayurveda. 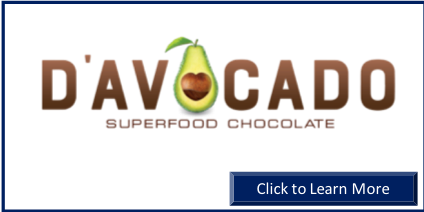 D’Avocado seeks to mainstream nutrient-dense foods but not at the expense of taste. D’Avocado tastes like chocolate, but is ~50% Avocado. 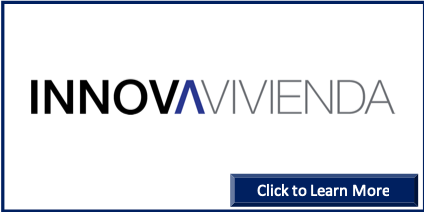 Innova Phoenix develops waste to energy projects. 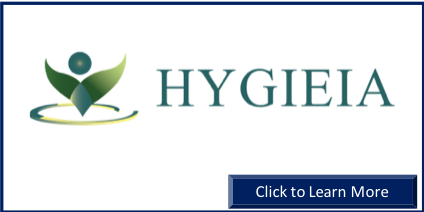 Hygieia offers a Limited Benefit Health Insurance Policy with a Defined Wellness Benefit for employees. The program implements a Section 125 plan, which may reduce taxable income for employees and creates payroll tax savings for employers. 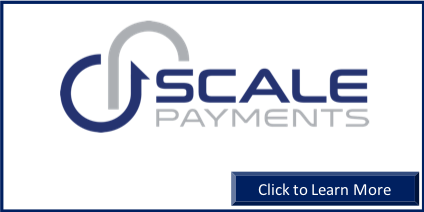 Scale Payments is a credit card processing and payment solutions platform which is designed to save each client money, streamline the payment process, furnish secure customer payments and provide unsurpassed level of customer service. 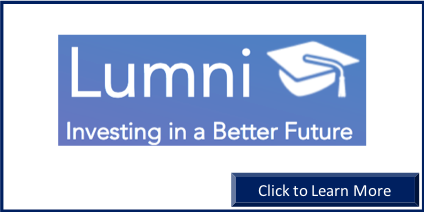 Lumni is an originator and servicer of income sharing accounts (ISA’s) for education, revolutionizing education finance. In May, 2018, Lumni acquired Paytronage, an Innova platform company into which Innova was a seed investor. 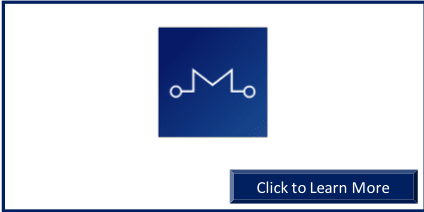 Mineful is a B2B monetization platform that enables desktop applications to monetize free users by allowing them to pay for premium application features by mining cryptocurrency with their excess computing power. 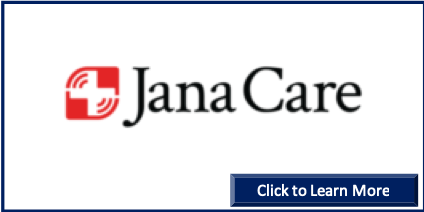 Jana builds radically affordable, high quality diagnostics for mass screening combined with scalable and culturally adapted behavior change programs for mass management of patients. 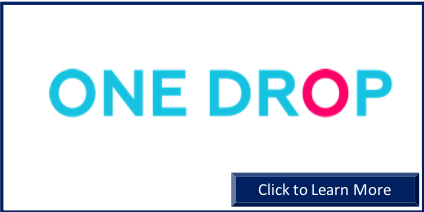 One Drop is a diabetes management platform that harnesses the power of mobile computing and data science to empower people with diabetes to live healthier lives, together. 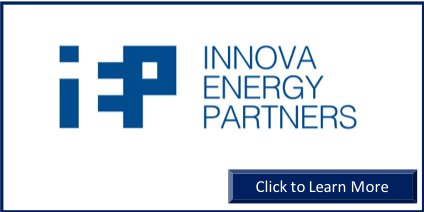 Innova Energy Partners specializes in energy procurement, energy efficiency, and developing projects in renewable energy. Innova Vivienda develops affordable housing opportunities in the nation of Colombia. 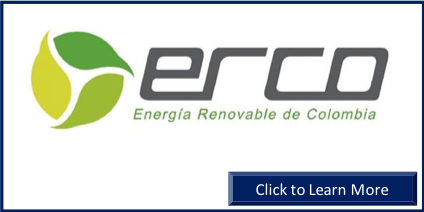 Erco Energia is an Engineering, Procurement, and Construction (EPC) firm dedicated to developing solar photovoltaic projects.